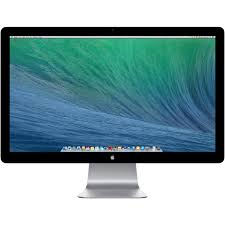 With the Mac Mini i7 2.3Ghz the power supply, Wi-Fi and Bluetooth adapter are built-in, so they only thing you need to plug in is the power cable and monitor, which can be connected using either an HDMI or Thunderbolt port. Simple to navigate yet capable of professional-level computing, it provides an expressive platform for you to work and play the way you want. iCloud is integrated into every aspect of Yosemite, so you can share documents between all your Apple products and enjoy the peace of mind that comes with automatic backup and Time Machine compatibility. 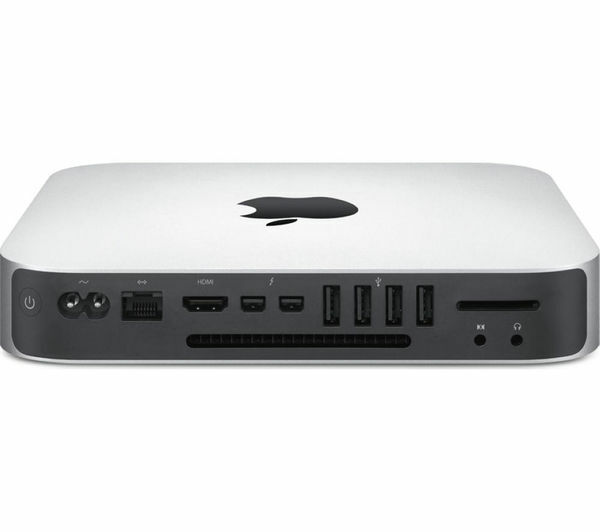 Along with four USB 3.0 ports that can be used for backing up data, adding a mouse, keyboard and other peripherals, the Mac mini features two Thunderbolt 2 ports. Thunderbolt 2 provides rapid connectivity to hard drives, cameras and more. Along with the HDMI port, it can be used to connect to any compatible monitor or external screen, so you can enjoy HD images and videos at their best. You don’t need Apple peripherals to enjoy the Mac Mini. 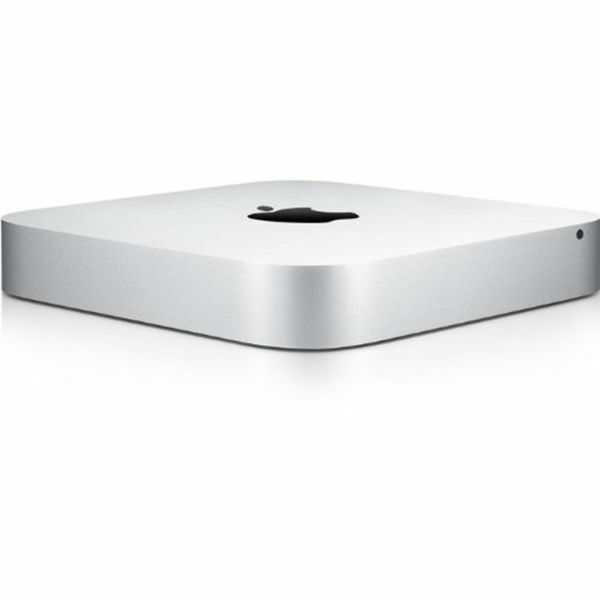 To find out more about Mac Mini rental, contact ITR today.